BENTON HARBOR, Mich. June 30, 2016 /3BL Media/ - Select Whirlpool Corporation clothes dryers are being certified by the Association for Home Appliance Manufacturers (AHAM) as meeting the new AHAM sustainability standards announced today. 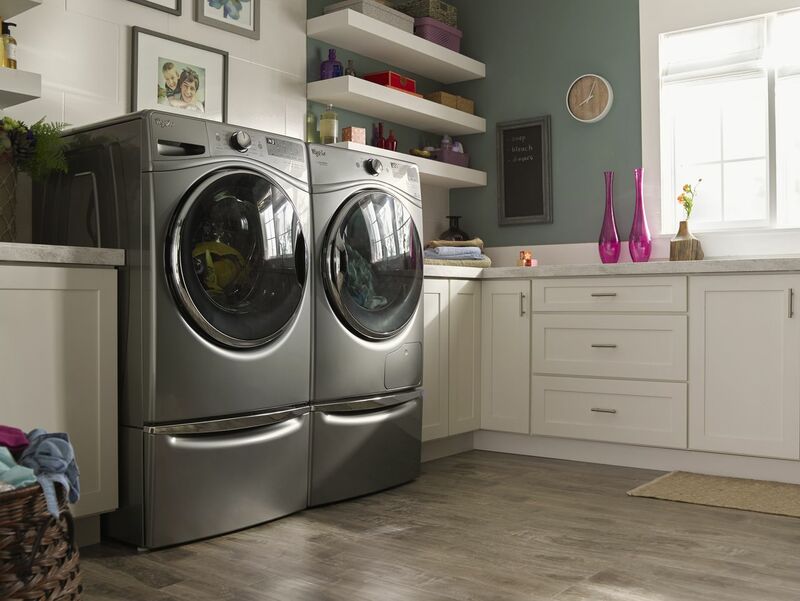 Now matching sets of washers and dryers that both meet AHAM standards are available to consumers. Certified washer and dryer sets include top-load and front-load washer styles, paired with gas, electric, and heat pump dryer models.